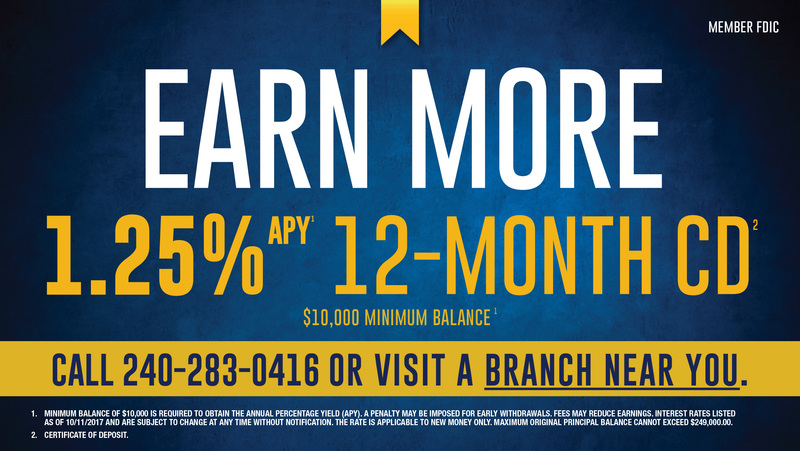 Experience the difference a Capital Bank business banker can make to your business and your bottom line. Driven to create more value in your business. 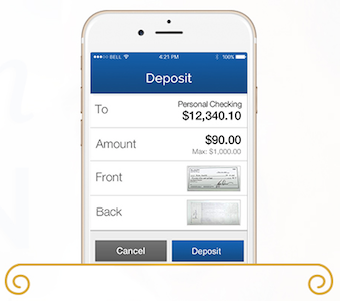 Have a specific banking need? Extensive experience in structuring real estate financing and a streamlined approach to get your project off the ground without delay or high cost. Capital Bank excels at structuring financial solutions for all industries and specialties. It starts with an in-depth understanding of your business and your future vision. Between funding for new contracts, and payable challenges, government contracting can be stressful — unless you have workable financial solutions. Capital Bank provides a range of services that not only simplify your reporting capabilities, but also offer the peace of mind of safe, secure and successful wire transfers. Capital Bank employs a holistic approach to structure solutions that help Healthcare Providers deliver on your promise of quality care. Capital Bank establishes strong and enduring relationships with leaders of mission-driven organizations to help them build a long-lasting foundation. Professionals depend on Capital Bank to bring solutions to the table helping them make their business more valuable cost-effectively. 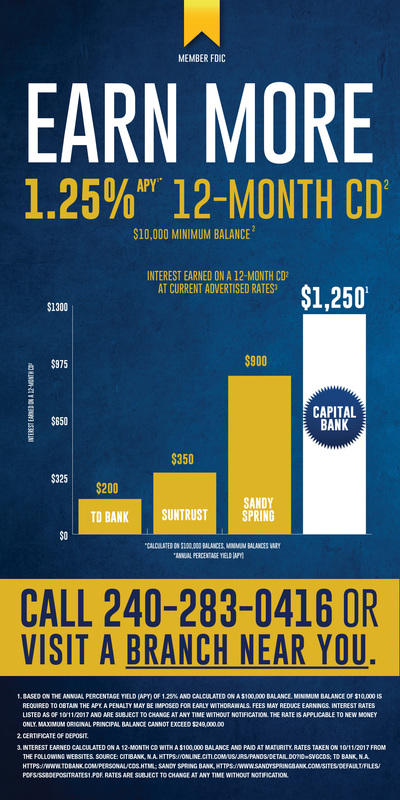 ROCKVILLE, Md., March 21, 2019 /PRNewswire/ -- Capital Bank, N.A. ("the Bank") today announced the appointment of Mark Caplan to its Board of Directors….Caplan joins Fred Lewis, who became a Board member towards the end of 2018. “The addition of Caplan and Lewis to our Board demonstrates our commitment to building expertise in the broader territories around the DC metropolitan area, in order to serve our clients in their locations,“ adds Barry. ROCKVILLE, Md. , Feb. 08, 2019 (GLOBE NEWSWIRE) — Capital Bancorp, Inc. (the “Company”) (NASDAQ: CBNK), the holding company for Capital Bank, N.A. (the “Bank”), today reported net income of $3.5 million , or $0.25 per diluted share, for the fourth quarter of 2018. We are committed to relationship banking that stems from close listening and deep understanding. As your partnership bank, we provide personalized service and celebrate your successes as our own.